Those of us who are owners, or potential owners, of heavy-duty pickup trucks know the importance of having the best possible tires for our vehicle. Because of its use not only as basic transportation but as a utilitarian tool for work as well, our pickup trucks can put their tires through a really rough existence. It can be difficult to know the best tires to choose when putting new ones on for whatever reason. 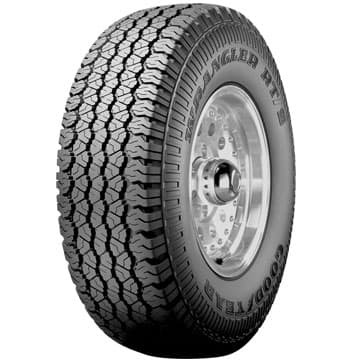 Below are a few of the best tires for heavy-duty pickup trucks, all manufactured by Goodyear, that you can purchase and install on your heavy-pick up that will provide you with great service, regardless of what you use your truck for. Why choose Goodyear tires? “As one of the world’s leading tire companies, Goodyear is also one of the largest operators of commercial truck service and tire retreading centers. In addition, it operates approximately 1,240 tire and auto service center outlets where it offers its products for retail sale and provides automotive repair and other services. 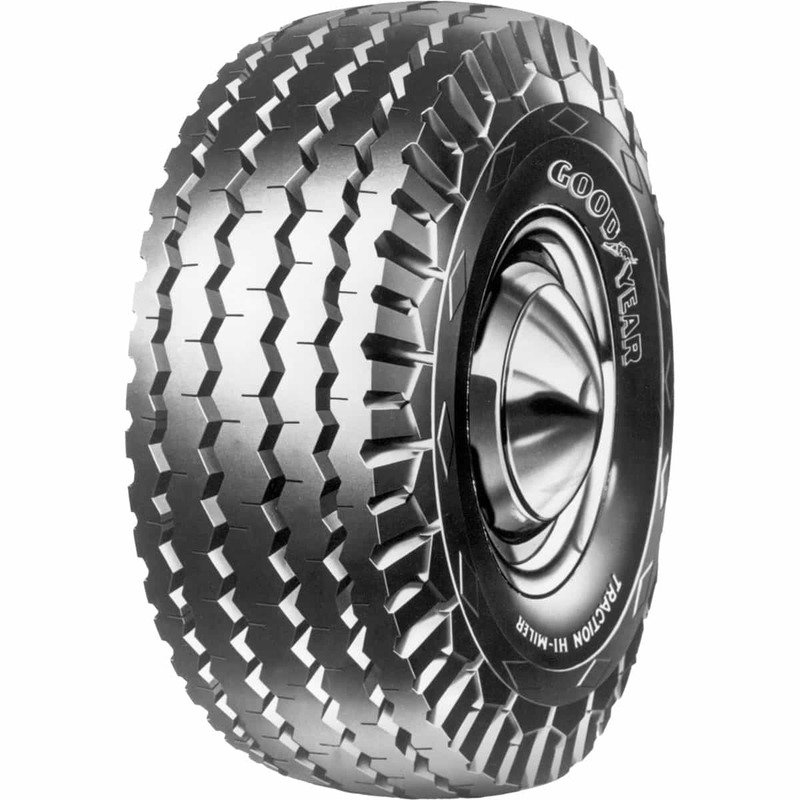 Goodyear manufactures its products in 49 facilities in 22 countries.” (www.goodyear.com). Among the benefits of choosing a Goodyear tire are the performance handling of its tires, as well as the all-weather reliability and affordable quality. This is an all-season tire that is worth the price. With a tread design that is beyond unusual in its ribbing, long tread life is guaranteed, and you are provided with handling that will assure your confidence on the road. Sized between 12 and 16.5 ml, these tires can handle a maximum load that stands at 4080 pounds, with rims measuring between 8.3 and 9.8 in width approved, with a true measurement at 9.75 inches wide. This tire comes with a Goodyear Tread Life Limited Warranty, as well as a Goodyear Highway Auto & Light Truck Tire Replacement Limited Warranty. Check with your Goodyear dealership or go online to find out the specific details of your warranty. This tire is priced at just above $780. 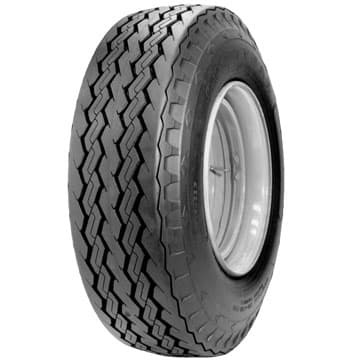 According to Goodyear, this is a versatile tire that is great for your heavy-duty pick-up truck, and priced affordably for your budget. With a continuous tread lug design, this unique feature is engineered to provide you with a smooth, quiet driving experience regardless of terrain conditions. The light truck tire provides optimum traction for any kind of driving, whether on or off the street. Looking to explore additional tire brands for your pickup truck? We’ve outlined three of the top pickup truck tire companies in the industry. Whether you’re looking for a specific tire for a specific job, or you simply want your truck to stand out from the crowd, these are the tire companies to consider. Nitto prides itself on creating tires for road noise reduction, and incorporates technology to aid in “enhancing dynamic contact points while driving.” (www.nittotire.com) Nitto states that their engineers successfully identify and counteract undesirable tire responses in a variety of driving conditions. If you’re looking for high-quality tires that provide extended tread life, improved traction on both wet and dry roads and inspire driver satisfaction, look no further. ← Steel vs. Aluminum: Which Truck Beds Are Better?